Austin has a thriving performing arts scene and we are lucky to be able to staff our events with the best and brightest. Our teaching artists and performers are a talented group of enthusiastic and well trained comics from diverse backgrounds. Our year round schedule varies, so different casts and teaching artists are available for different events. All staff members are experienced performers and educators who approach the work with energy and humor. ISAS Fine Arts Festival at St Stephens! 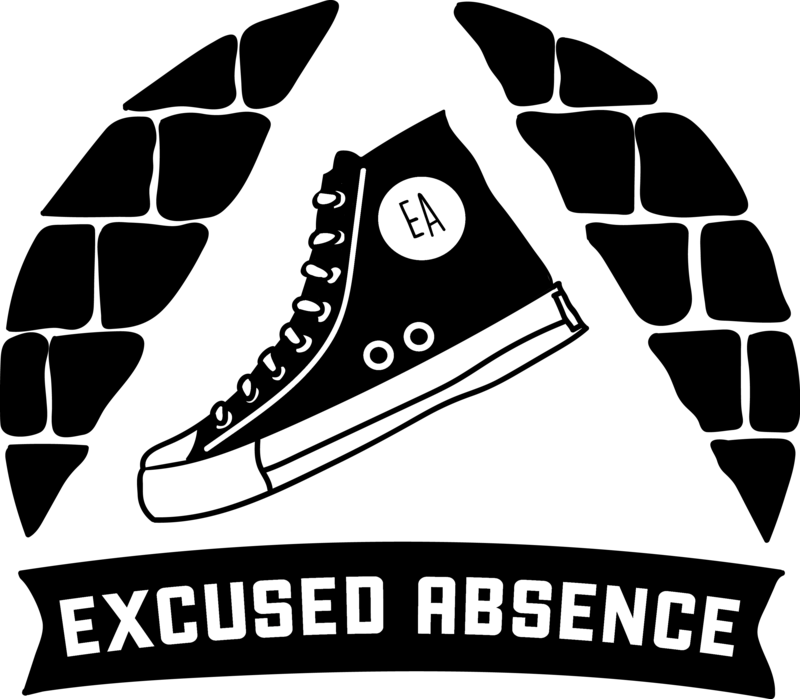 ExAb was here for Improv workshops Friday, back to adjudicate shows Saturday. Super fun. Super funny. I’m not John at the March 10th ExAb Night! I didn’t ask them why.